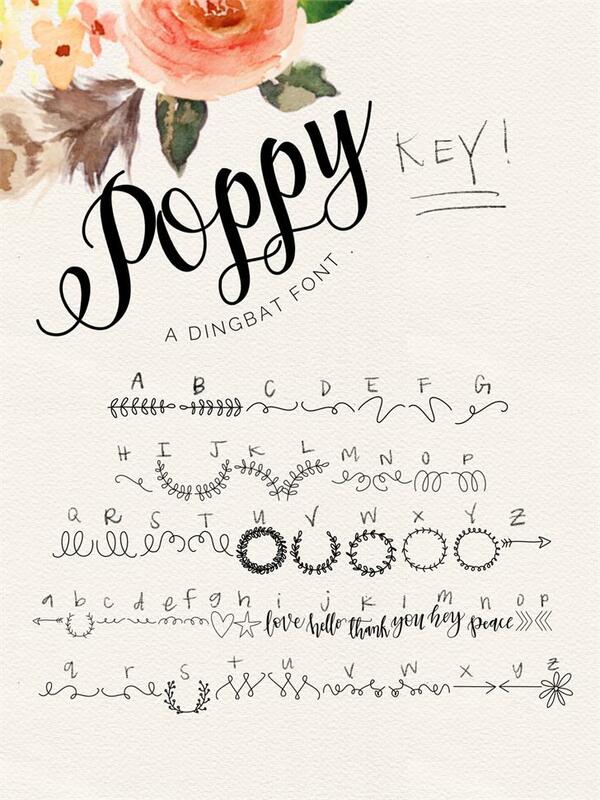 Poppy is a fun dingbat font consisting of 52 hand drawn glyphs! 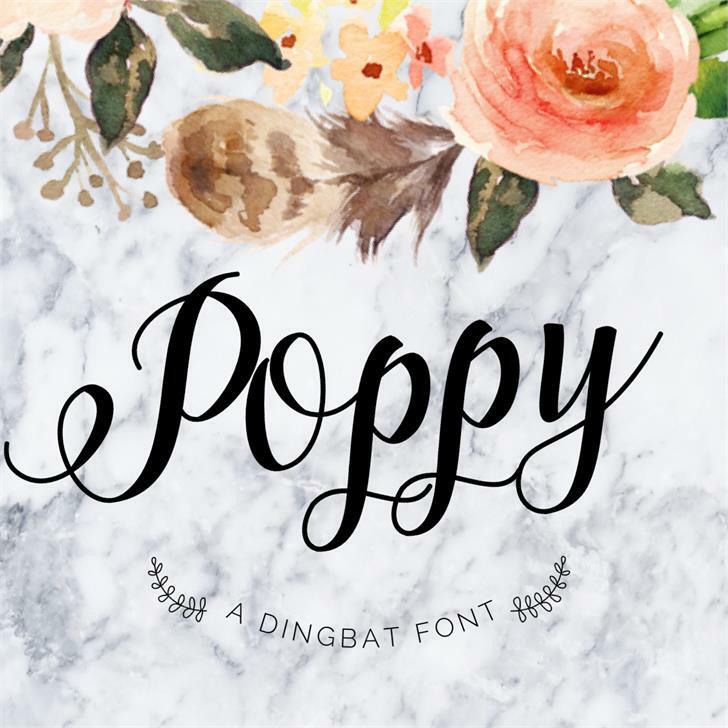 It includes flourishes, words, wreaths, accents, and shapes to enhance the look of any project! 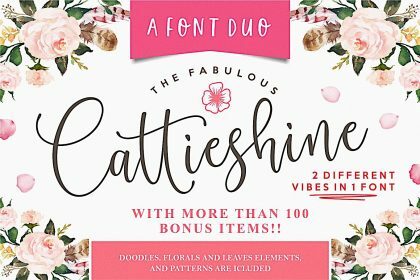 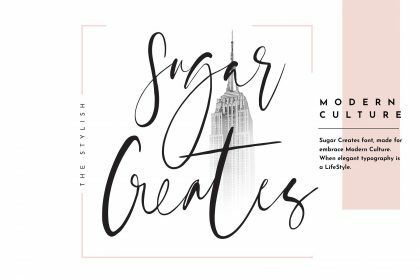 Perfect for weddings, invitations, announcements, cards, web design, logos, and any everyday projects! 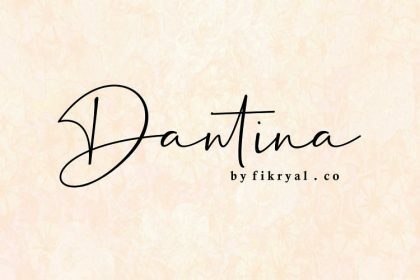 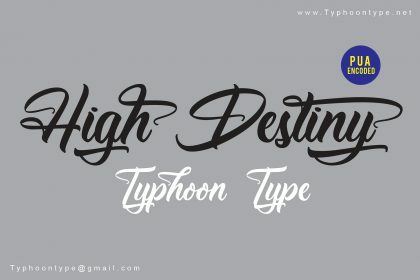 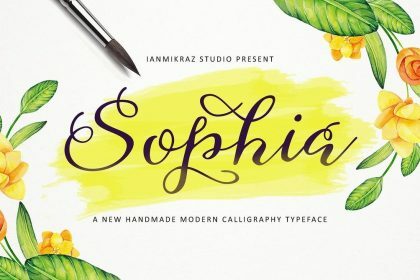 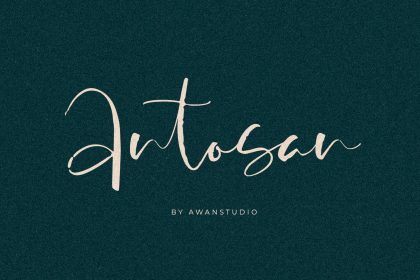 Wrong download link for this font.. it takes you to the download for saffron instead.